Better Healthcare nursing aides were professional with the care of my father battling cancer. They were attentive and made him very comfortable. We used four aides a week and each one of them was great. Thank you for helping us with this difficult time in our lives. Awesome!!! I have used this agency a few times for my mother. 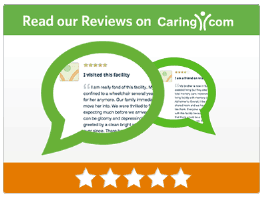 All of the caregivers were compassionate, caring, always on time, and friendly. They called me just to let me know that mom was having a good day. Great communication with all of their staff!! I highly recommend this company! !